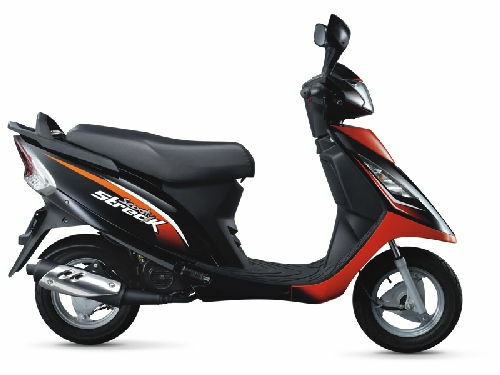 * Colours of TVS Scooty Streak indicated here are subjected to changes and it may vary from actual Scooty Streak colors. 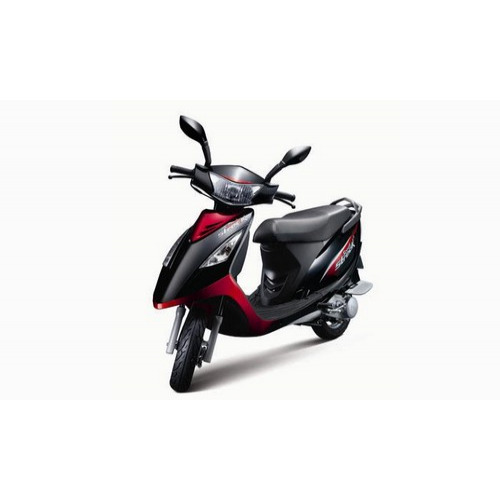 TVS reserves the right to make any changes without notice concerning colours of Scooty Streak Bike or discontinue individual variant colors. 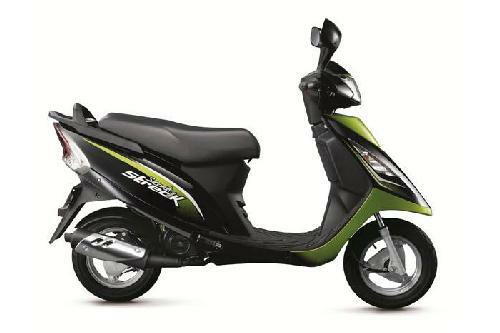 @manju hyd.. pep and streak have the same engine.. but the tyres of streak are bigger than that of Pep and streak is way too stylish compared to pep so i would suggest to buy Streak .. besides the pricing difference for pep adn streak is only 2000 bucks..:) so Streak is best comparitively....!!!!!!!!! 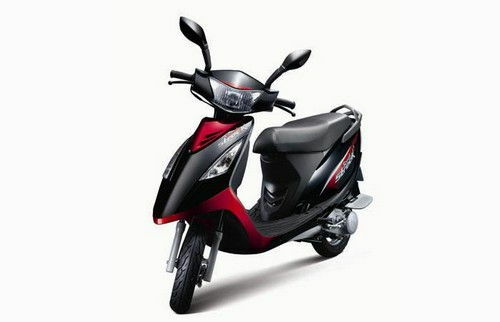 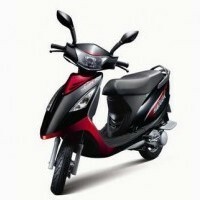 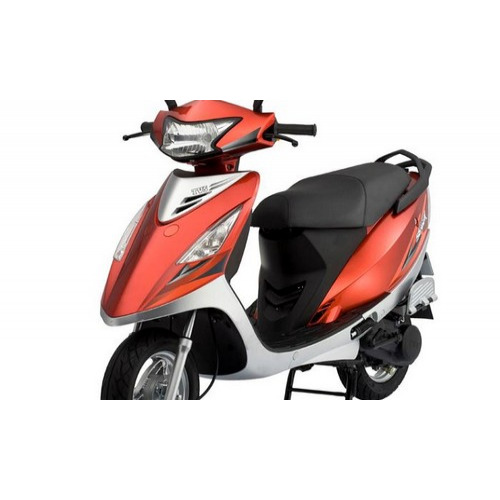 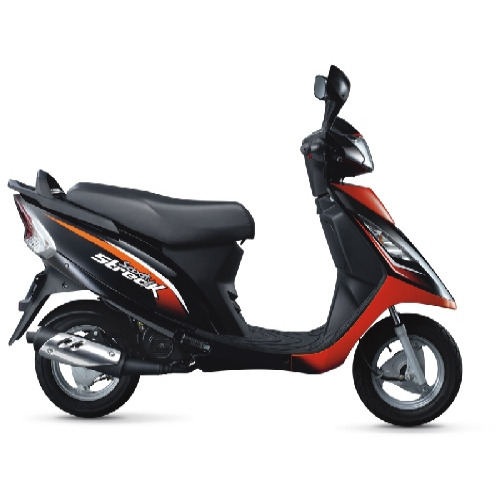 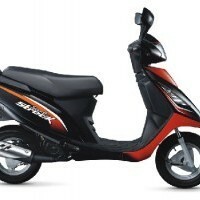 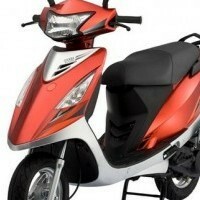 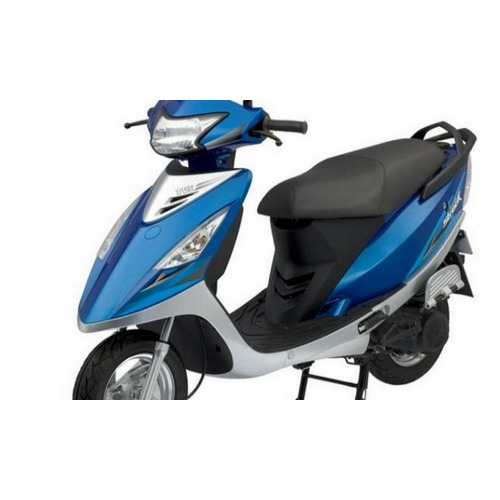 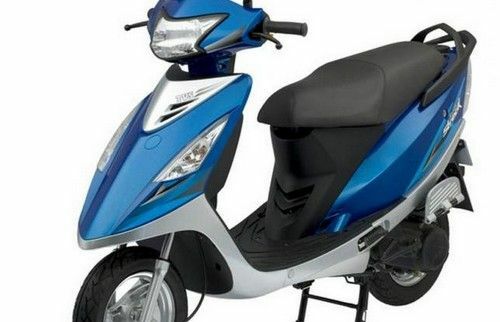 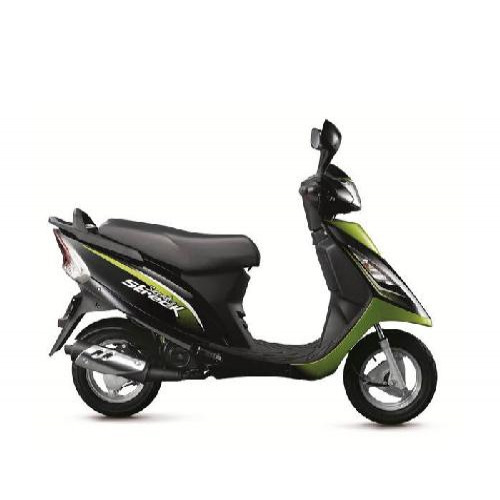 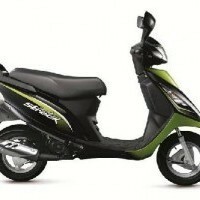 I want to buy two wheeler for my wife,my option is Tvs Scooty pep and Tvs Scooty Streak.But i am confused because i got a comments from my friends that Tvs scooty Streak will have starting problem later on and some minor problems and as per Tvs Scooty PEP it is ok but it is light and if you speed up it will give some vibrations.So i want your help and suggest me which two wheeler is good at this moment. 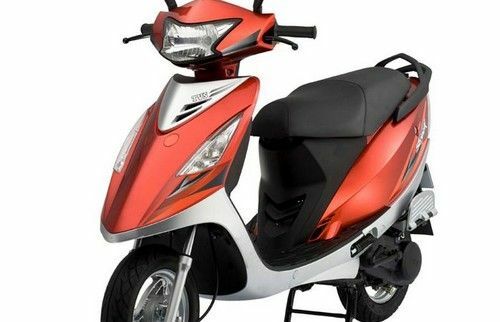 I PURCHESE TVS SCOOTY STREET FOR MY WIFE BEFORE TWO MONTH AGO .TWO SERVICE COMPLIT BUT FUEL SERVICE IS NOT GOOD THAT TIME FUEL SERVICE IS ONLY 35KM PER LITER.WHEN I PURCHESE THIS SCOOTY STREET DEALER INFROM THIS BIKE FUEL SERVICE IS 55KM PER LTR.WHY FALSE COMIT DEALER? 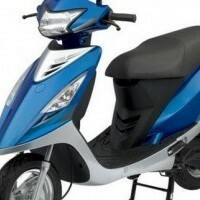 TVS Scooty Streak colours, TVS Scooty Streak colors, Scooty Streak in white, Alto in black, TVS Scooty Streak in silver, Scooty Streak in Red colour, TVS Scooty Streak blue color.